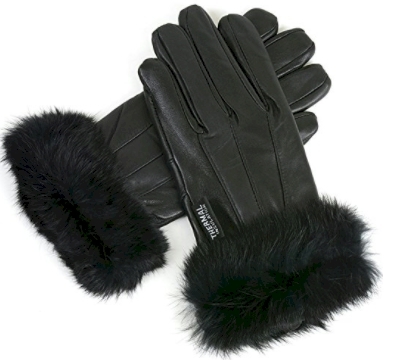 Amazon has these Alpine Swiss women's leather gloves with genuine fur trim and full thermal insulated lining for $10.99 with free Prime shipping. Sizes S/M/L/XL/2XL and in black, brown or red. I have these gloves in black and they are even prettier in person (and warm!). 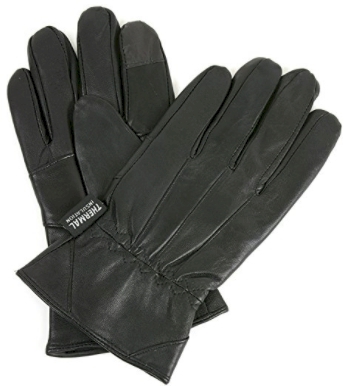 Amazon has got this pair of men's Alpine Swiss genuine leather insulated texting gloves for $9.99 with free Prime shipping. Sizes: S/M/L/XL/2XL in black or brown.